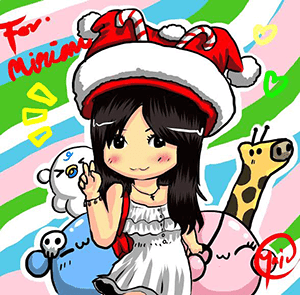 Hi my dear merry goers! 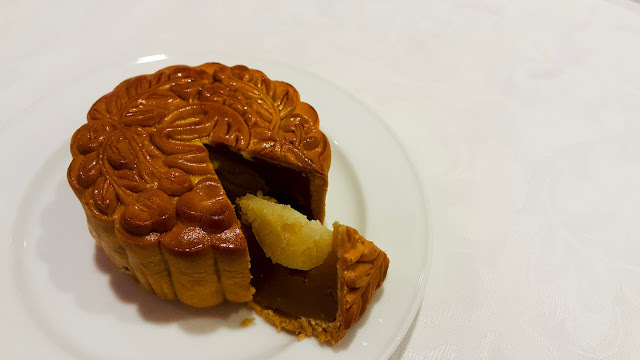 Mid-Autumn Festival is arriving and on this night, the moon is supposed to be at its brightest and fullest; giving rise to the celebration's other name: Mooncake Festival. And what does Mooncake Festival mean? It means it's time to indulge in some mooncakes! 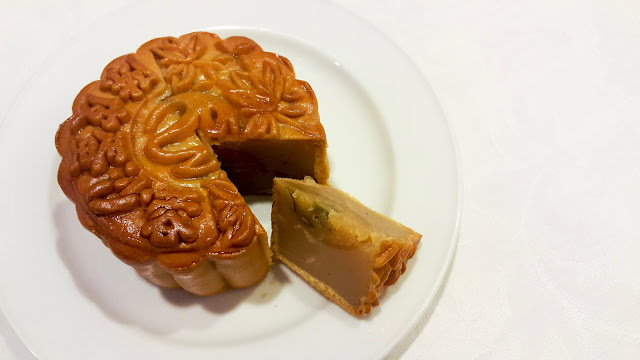 Named for its circular shape, the traditional mooncake is made with red bean paste, lotus paste and nuts. This year, Resorts World Genting showed how we can incorporate some interesting flavors into the traditional mooncake. This is the last chance for you to get your hands on their stunning selection of premium mooncakes which has been selling since the beginning of August and will be ending tomorrow! All their mooncakes are produced in-house and you can find their counters at the entrace of Cloud 9, Genting Palace, Good Friends Restaurant, Resort Hotel Lobby, Hainan itchen and also Wisma Genting One Hub. 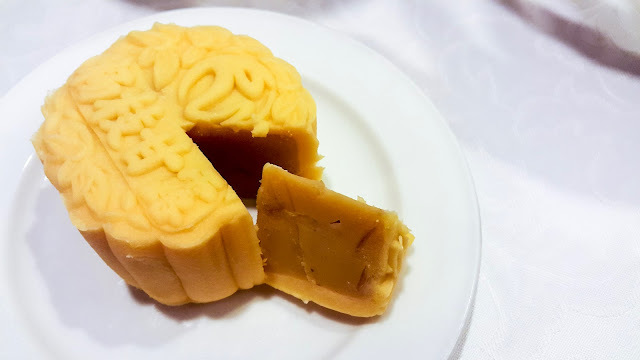 Get their selection from the traditional red bean paste mooncake, low-sugar white lotus paste, lotus paste with single yolk, lotus paste with double yolk, Ng Yan [assorted nut mooncake] and Kam Tui (nuts and preserved fruit mooncake) to more subtly creative options such as green tea lotus paste and durian lotus paste, white lotus paste with black sesame yolk, Golden Jade with single yolk, Pu Er lotus paste with single yolk and blueberry paste mooncake with single yolk. During my recent visit up to Genting Highlands, I had the chance to try their delicious new options for the modern mooncake fans which includes the Light Snow Skin Mango with Pomelo, White Lotus Paste with Dried Mandarin Orange Jingsa, Sweet Corn Paste with Caramel Nuts and Cheese Jingsa, Golden Jade with lime and nuts, and Golden Jade with buttermilk custard. These new alternatives are lighter in texture and flavour, while still espousing the traditional feel of the more established mooncake variants. I personally really like the light snow skin mango with pomelo which has a tangy taste to it and really light on your palate. It is not too sweet so you can really enjoy it. The Sweet Corn Paste with Caramel Nuts and Cheese Jingsa is an interesting flavor combination that got me reaching in for a second piece! 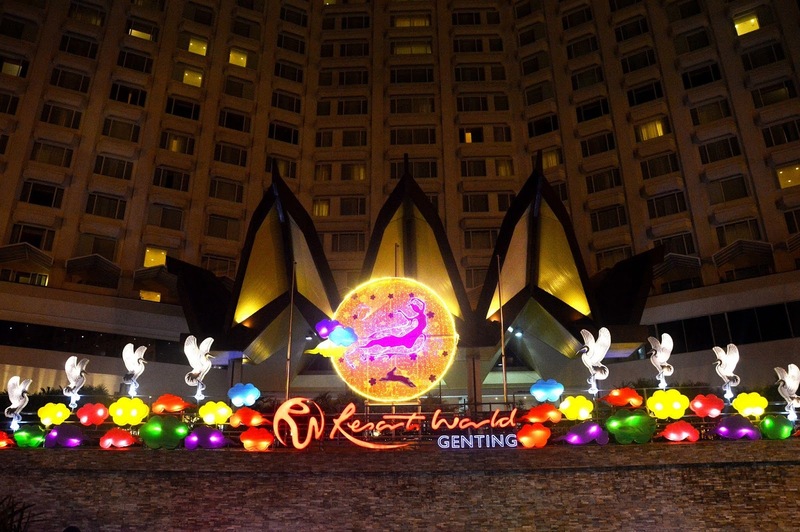 Resorts World Genting is offering a 30 percent discount for purchases of 50 boxes or above of any four-piece variant set. 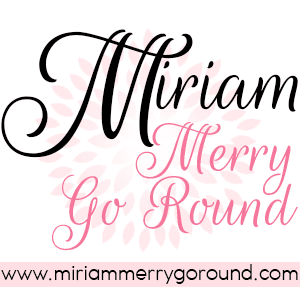 The discount is not applicable to God of Wealth cookies and Kam Tui mooncakes. 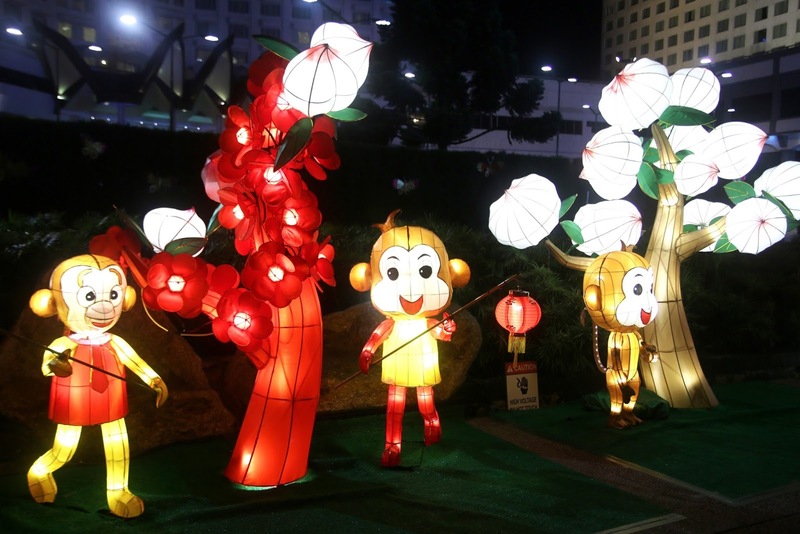 Head on to Resorts World Genting this weekend and enjoy the lanterns they have set up as well. It was definitely a cool night when I was up there and we caught several pokemons too. Gosh this pokemon craze should really end soon. 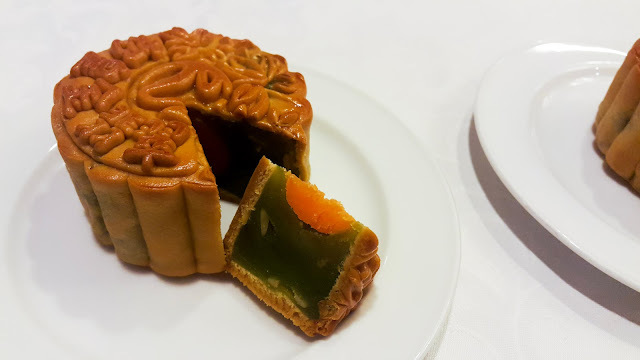 Nevertheless, the mooncakes by Resorts World Genting are definitely some good mooncakes you can consider getting to celebrate this Mid-Autumn Festival. Please call 03-27181118 or log on to www.rwgenting.com.